So its still a week before your bank balance gets refreshed. And if a broke girl got a paarrtehh and no money to look like a cracker, we’ve got a serious situation to address. We often talk, think, search for a beauty routine to follow religiously. Something that one can do on a regular basis and maintain that ‘advertising like’ healthy glowing skin. For me the most important part of a daily routine is how easy is it to follow. You might find a lot of beef on what kind of routine to take on and today I am too telling you a routine BUT the one that is not just easy to follow but super easy on your pocket aswell! 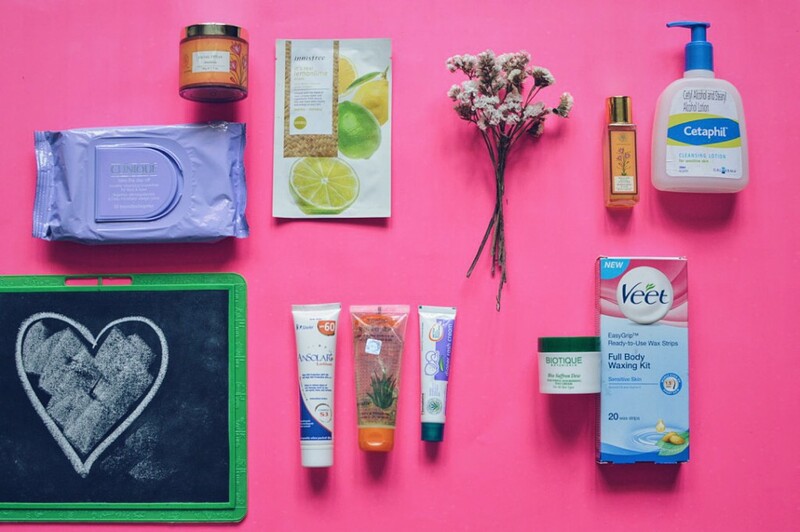 Here’s my pick of best products that make up the BIG Money Saving Beauty Routine. Cetaphil Cleansing Lotion For Sensitive Skin– I don’t even remember since when I have been using this marvel product. Break out or no break out this is my face cleaning staple. ~Great product to make sure you don’t break out! 2. 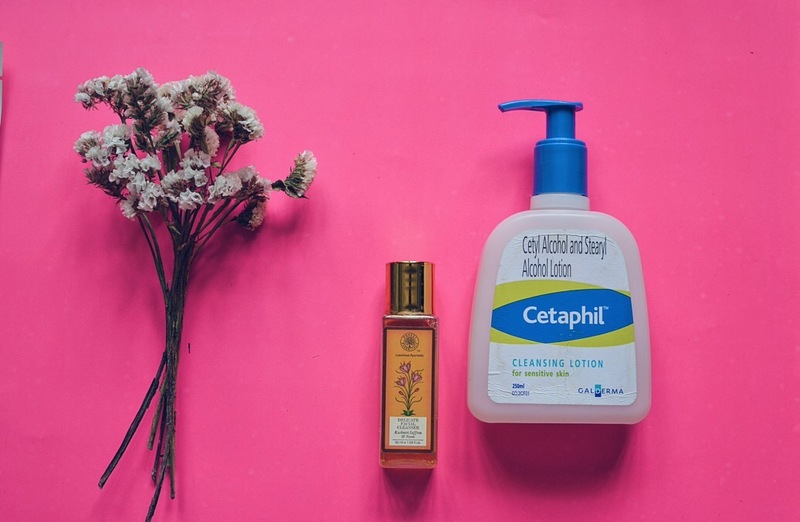 Forrest Essentials Face Wash– So Citaphil lotion is soap free and works well on bare skin. But you might feel it doesn’t take off all that stubborn make up product and impurities on your face after a long day. So when I have make up on I first cleanse it with Citaphil lotion then top it up with pea size Forrest essential face wash. Feeling all clean and fresh! After the cleaning we gotta moisturise gurl! Yes! Baba Ram Dev’s Patanjali! The Aleo gel is the first product I started to use from Patanjali’s extensive range of products. 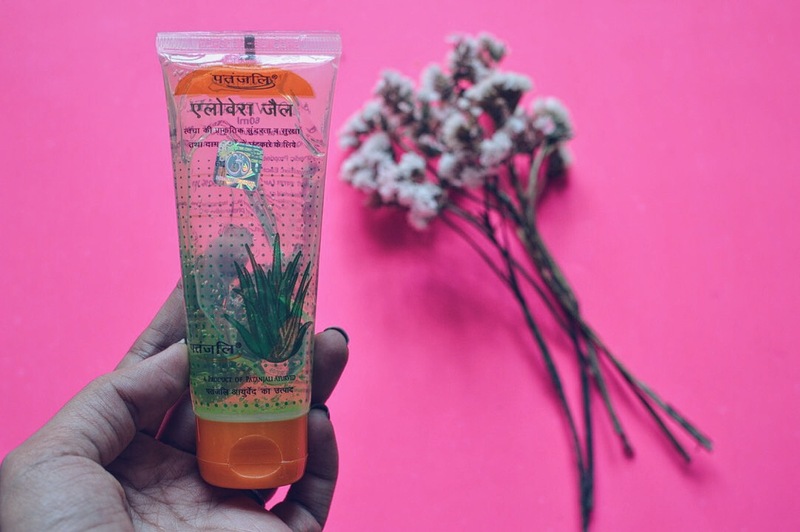 Love it or hate it, I feel Patanjali products are just great and this aloe vera gel is truly a marvel for just Rs.35! One can use it as a moisturiser, after shave balm, over pigmentation, on any rashes and redness or on the scalp. Its simple our desi vaseline. They say you should apply a bit of sunscreen even if indoors. Sunscreen is something I do not/cannot step out without. My friend introduced me to this amazing sunscreen who was in turn recommended by her skin doctor. The lotion is light and brighten’s up your face evenly. I take a bit of this lotion mix it with my Patanjali aloe gel and massage it on my neck and face. Always apply and massage your face in a upward motion. By adding the aloe gel, the application becomes easier and highly moist. 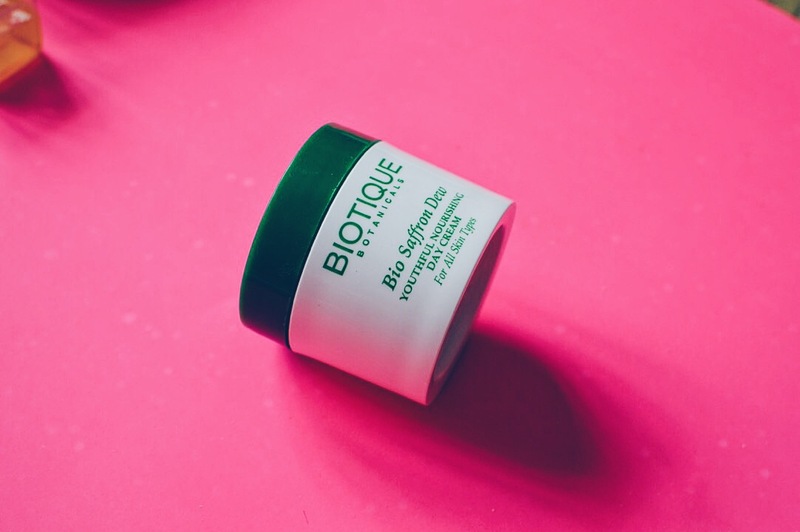 When I am just at home and need to moisturise my face I apply this saffron cream from Biotique. You don’t even need much as it spreads easily, smells good and makes my skin supple without being greasy. Something for that instant salon like glow…. When I say I need a beauty product that makes my routine simpler, this product understands it all. Scrub, mask & a face wash!! Mix it with milk or rose water and use this ubtan as a scrub. Add curd for a face mask or simply with water for a quick wash. 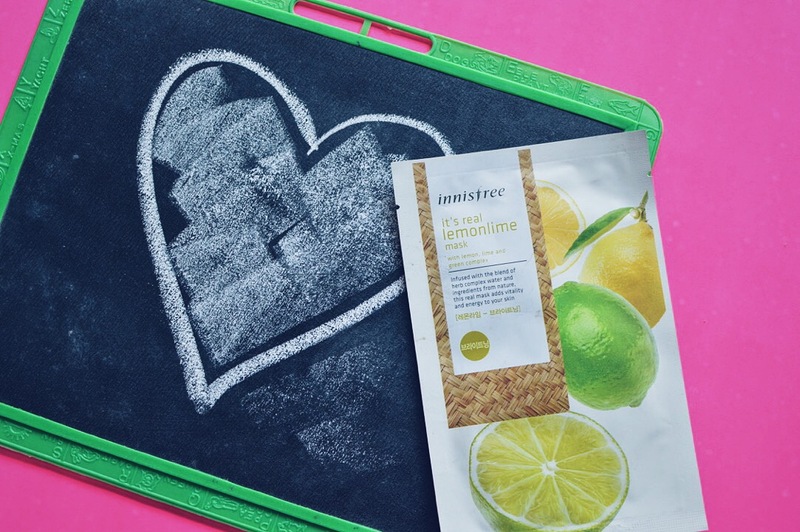 I totally heart the scrub and mask version. ~Reminds you of ubtan your mom or grand mother made for you. 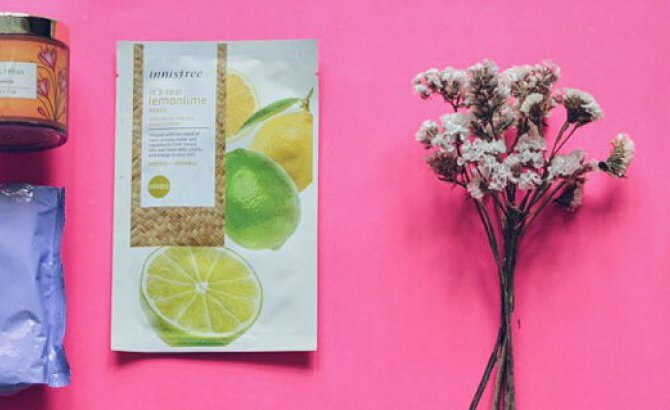 Give your skin a splash of moisture and goodness with this Innisfree mask! Had got them as a sample and its the perfect way to lift up your tired spirit after a long day. Because its a mask it takes no time to put on and take off. All you need is a quick 15mins power snooze with this mask on. 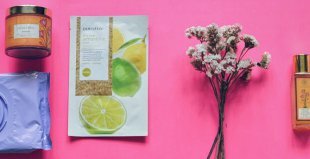 ~The sheet mask is easy to use and doesn’t take up much hassle like the other masks. Don’t you sleep with all that make up on!! So yes I use to use baby wipes to remove make up for my sensitive skin! But make up products are more complex for a baby wipe to break. 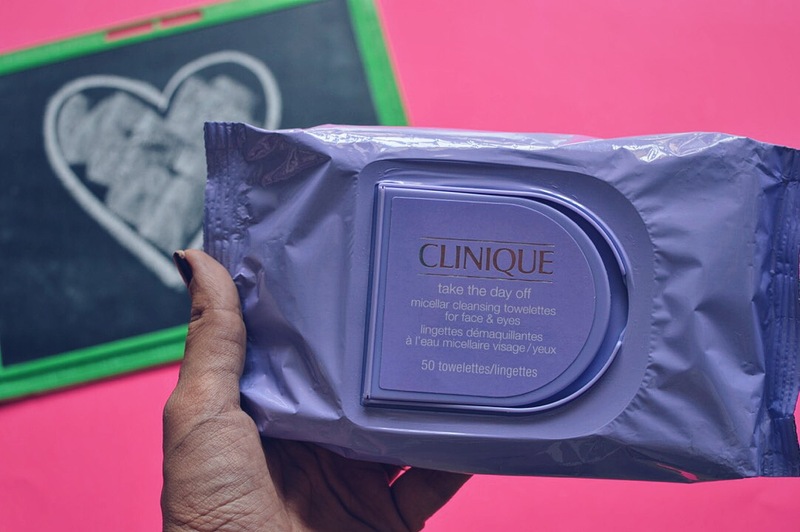 From the darkest of kajal to glitter’est of shadow, this one takes it all off in one wipe. I’ve heard the balm version of the same make up remover is even better! You need to get this one for sure. ~Appropriate size of the tissue. 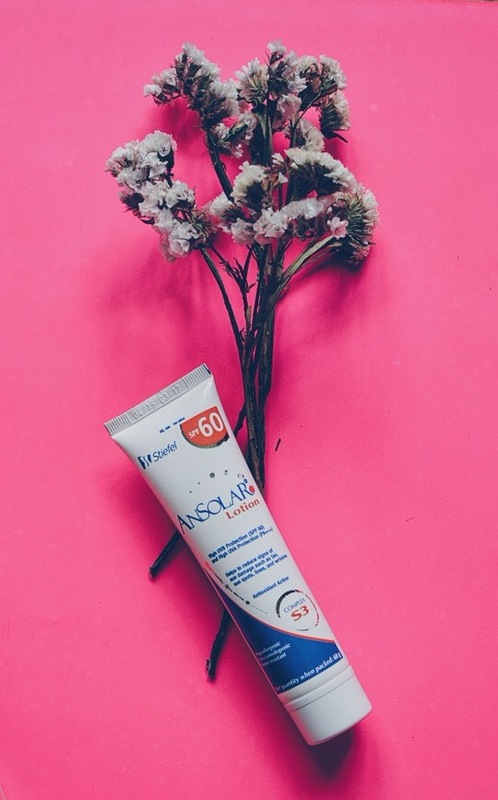 Well, if you haven’t tried a baby rash cream on a sudden zit or red spot on your face then you are missing on a product that can save you from a ache world nightmare. Try it to believe it! ~Suited for really sensitive skin. 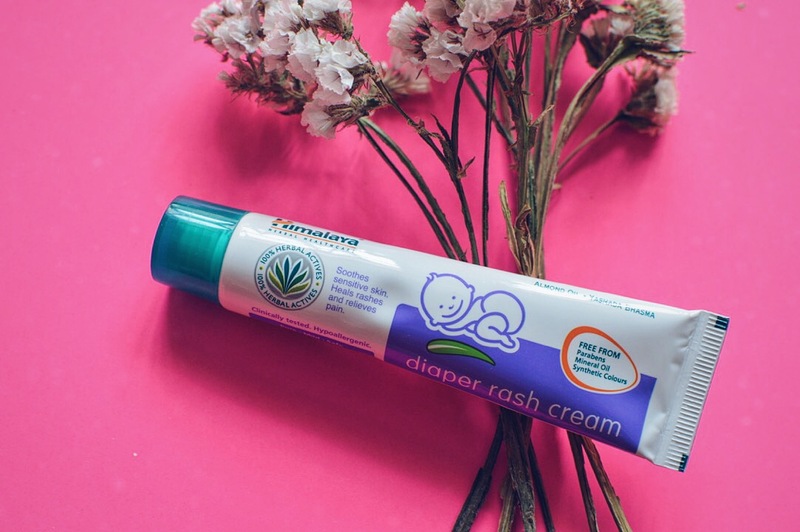 If babies can use it so can you!! Since the time my sister introduced me to this wand I have stopped waxing. Yes, STOPPED. The myths of a razor shave leading to hard growth, ingrowth, dark skin etc are all rubbish. Been using it for almost a year now and have seen no such sigh plus no ‘ooh and oowch’ from hot wax. The best part, if you wanna wear a short dress you don’t have to wait for full growth. Just when you are in shower, apply soap and swipe. 2 mins and its done! One blade can easily last for 3-4 months. Imagine how much money you save on ‘painful’ waxing. I’ve never got the hang of those messy hair removal creams but this amazing product from Veet gets all the thumbs up! 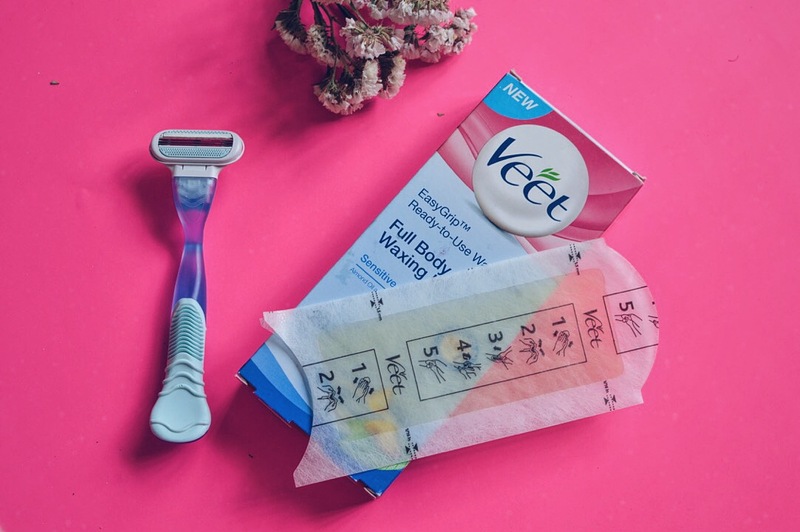 If shaving is still not your favorite thing to do then these ready to use wax strips are just great. I use it sometimes to wax my underarms and legs. No heat, no powder just apply and pull! Simple. ~No heating, No mess. Ready to use just like advertised. 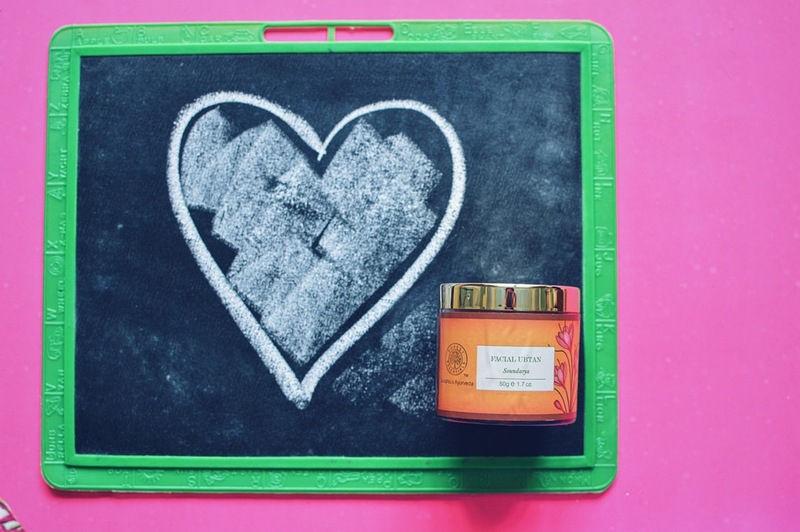 See I told you this post is all about ease and money saving beauty routine. Hope you guys liked it and save many bucks. Do leave a comment below if you want me to write more beauty posts! Oye kudi delhi le gai Delhi wali, delhi walon ka swag he kuch aur hai, keep going girls. Keep an eye on her blog for the next big trend or event in Delhi.